Welcome To Acumen Leasing And Infraestate Pvt. Ltd.
Sai Associates Introduces Plots In Sai Vihar At Rs. 350/- Per Sq.Ft. 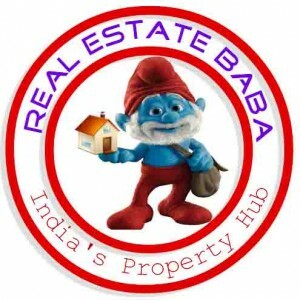 Sai Associates Introduces Plots In Sai Vihar At Rs. 250/- Per Sq.Ft. 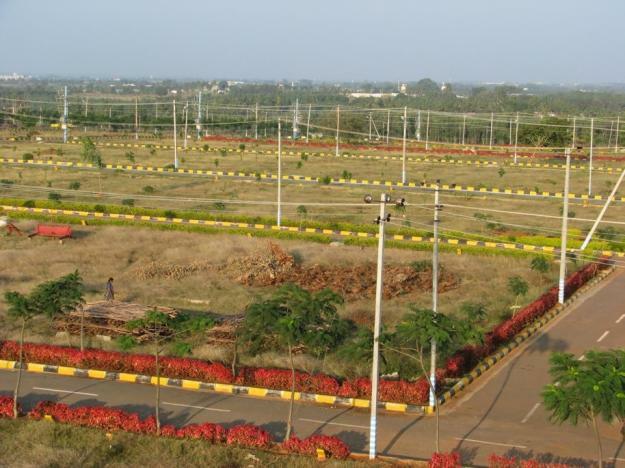 Sai Associates Introduces Plots In Sai Green City At Rs. 750,650,550/- Per Sq.Ft. Pocket A – Rs. 750/- Per Sq. Ft.
Pocket B – Rs. 650/- Per Sq. Ft.
Pocket C & D – Rs. 550/- Per Sq. Ft.
“One of the finest investment opportunity for investors to get high returns by investing in this project right at the initial stage”. Best Offer For Investment & Residential Plots We Propose Residential Plots With Guaranteed Buy Back Offer As Distinct Advantage To Double Your Money. We Work With Customer Centric Approach & Create Customer Satisfaction By Providing Investment Solutions You Can Trust. Facilities/Amenities:- Developing Area Approx 51 Acres, Hospital, Educational School,100/60 Ft. Wide Main Road, Children Park, Solar Street Lights, Equipped Modern Gymnasium, Multi Purpose Hall, Drainage System, 24×7 Round The Clock Security, Swimming Pool, Rain Water Harvesting, 24×7 Water Supply. Exiting pre launching Offer At Rs. 250,350/- Per Sq.Ft.